Brick Front Rare Guest on Main Suite Plan in Popular Harmony on the Lakes Neighborhood; Recently renovated kitchen with granite; Seperate Living Room; Newer Roof; Newer Interior and Exterior paint; Hardwood Floors thru the living area; Large Basement ready to finish or to have abundant storage; , Mature landscaped yard which has been recently relandscaped; Great subdivision & Highly Desired Schools. . Move in ready!! 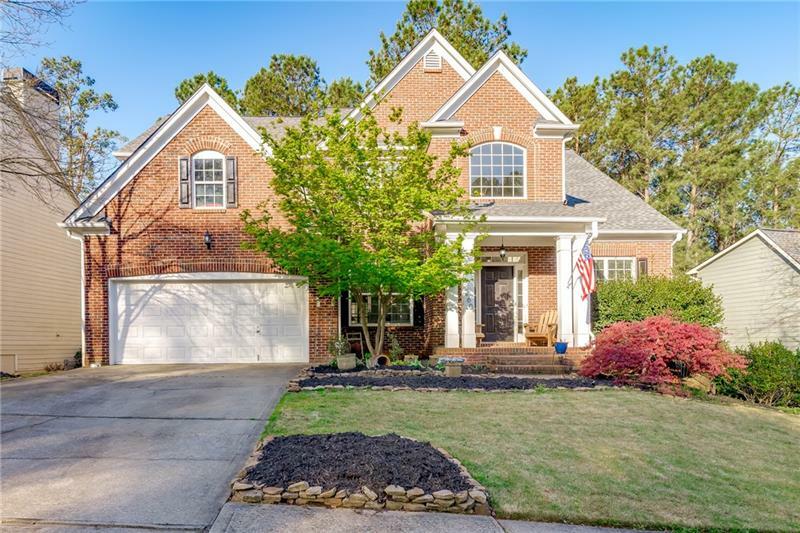 A representative from Metro Brokers has received your request to visit 260 Harmony Lake Drive on at .